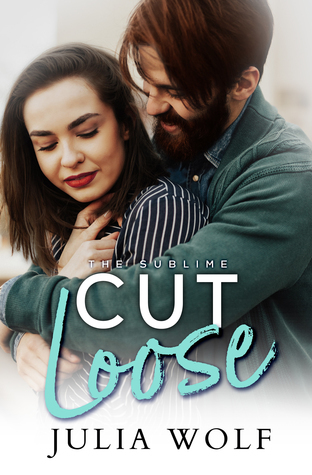 Cut Loose is a little hard for me to describe. That may sound bad but I very much enjoyed reading this book. Its really good. I loved both Frannie and James, the main characters. They aren't your typical run of the mill people. They were complex and their romance wasn't "normal" either, but it felt real. Raw. I was so drawn into these characters that I lost my self into them. I really felt like Frannie could have been my bestie and I understood her so well. Its a little weird because we don't have very much in common in life but I understood her and agreed with most of her actions. I really admire her courage. James was more of an enigma, to me. But I totally fell for him. I really love how he is written. I just wanted to snuggle up to him for half the book. I definitely recommend this book to anyone that enjoys a good book or romance.